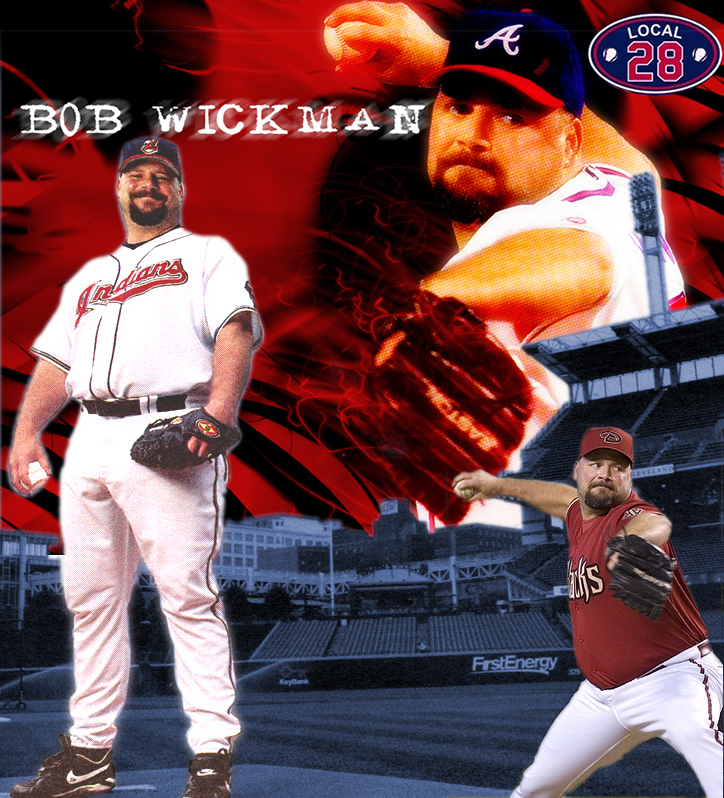 Wickman’s Warriors is the shrine for closer, Bob Wickman. Mr. Wickman is currently a Free Agent though there is speculation that he is retiring. 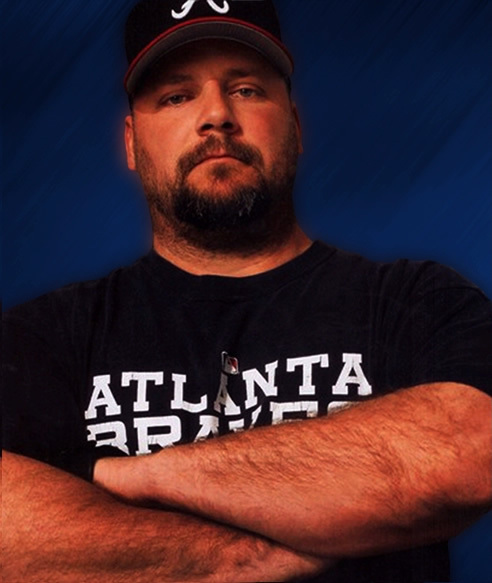 Other than Matt LeCroy, Bob Wickman is definitely one of Major League Baseball’s hottest bearish athlete. 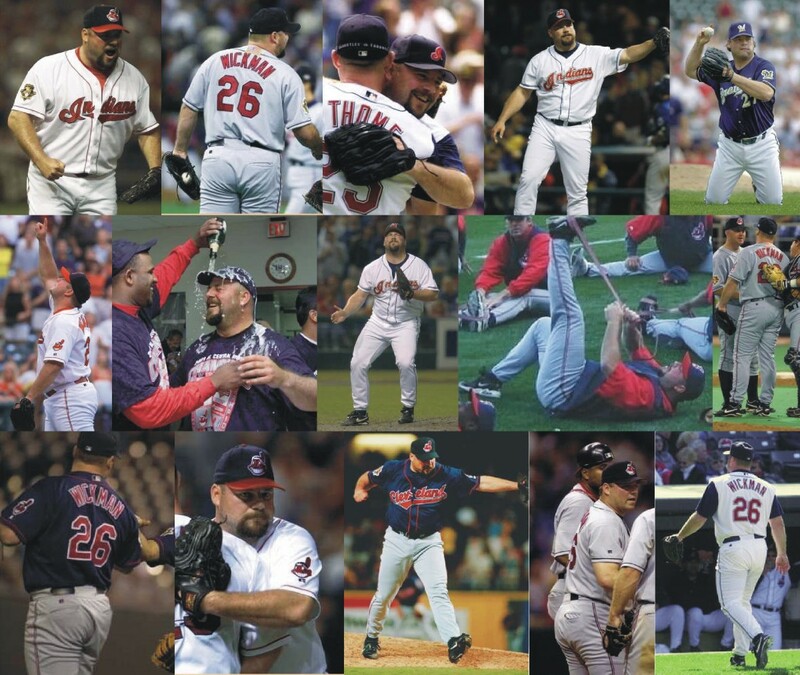 Looks like maybe the Indians could use him right about now.